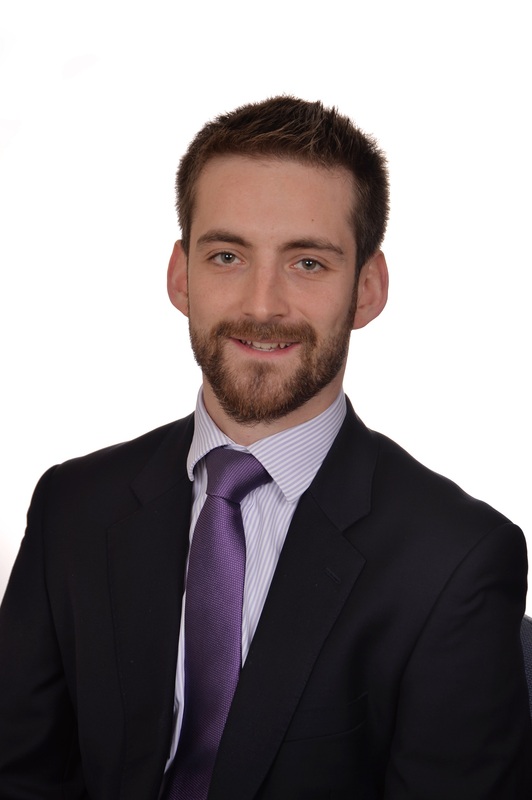 EAST MIDLANDS-based law firm Nelsons has a new chartered financial planner following Fabian Taylor achieving chartered status qualification. Fabian has been part of Nelsons’ investment management team, based in Nottingham, since 2015. Previously a paraplanner, Fabian has been working towards the CII Advanced Diploma in Financial Planning (APFS) for the past five years. Achieving chartered status, which is only open to those with five years’ experience in the sector, is a major professional achievement and Fabian completed complex modules on pension, tax and investment planning, alongside exams and coursework, while working full time for Nelsons. “Becoming a chartered financial planner is something I am extremely proud of and I am very grateful for the support I have received from Nelsons. Studying towards a qualification like the CII APFS while working full time is very challenging but my team has provided guidance, advice and the space for me to learn throughout the whole process. For more information on Nelsons’ investment management department, please visit https://www.nelsonslaw.co.uk/independent-financial-advice or call 0115 958 6262.